With digital milling equipment, dental labs are obsolete. False — although technology exists that allows dentists to produce their own crowns, the equipment is not yet in widespread use. 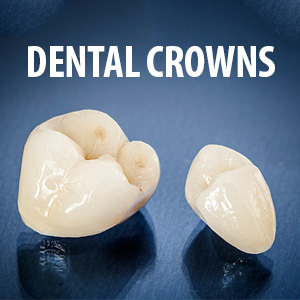 The vast majority of crowns are still produced by a trained technician in a dental laboratory. And just as you base your choice of a dentist on your confidence in and respect for them, dentists look for the same thing in a dental lab — good, reliable and consistent results.